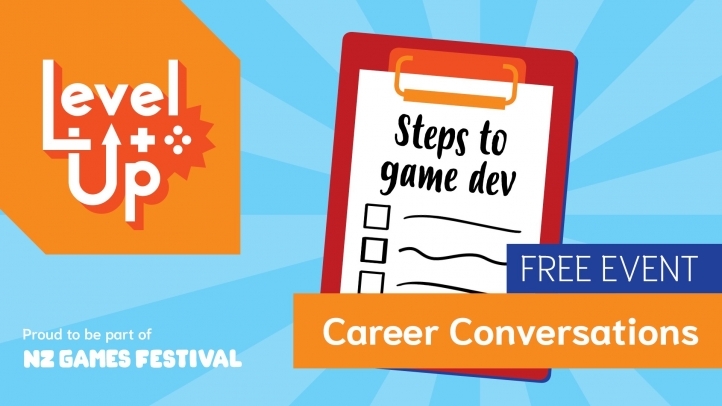 NZ games festival and Level Up welcome you to join them for a night of conversation about building a career in game development! Featuring experienced game developers from across New Zealand and Australia, their career conversations will cover things like creating a great resume, making the most of your time as a student, and career paths into the games industry you might not have considered. Tickets are free but spots are limited so make sure you register.